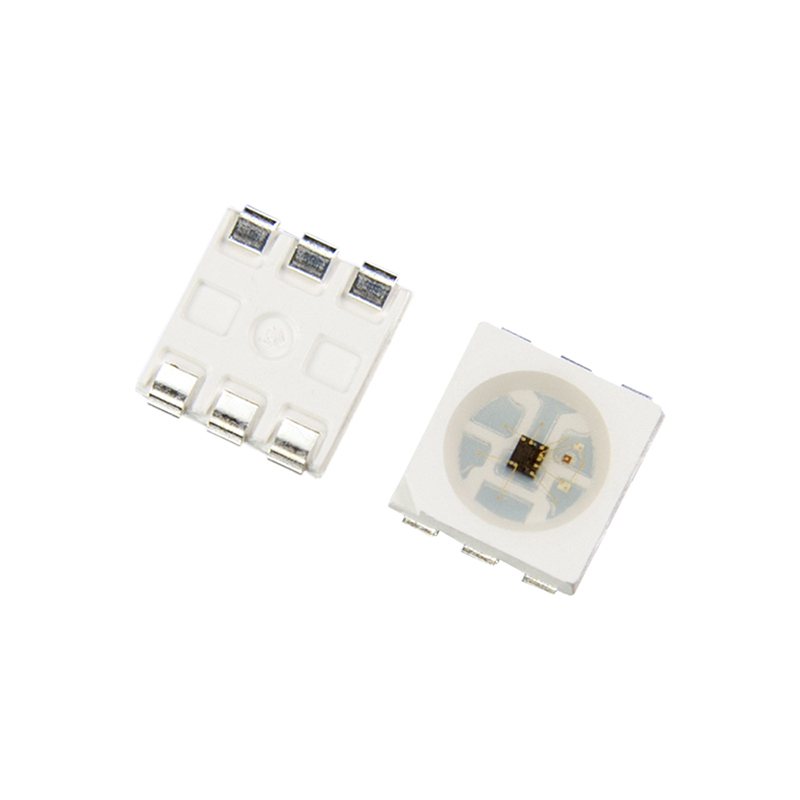 LC8822 LED is a new pixel smd 5050 rgb led, and it is a 6 pin led, it is used to replace the APA102 led. 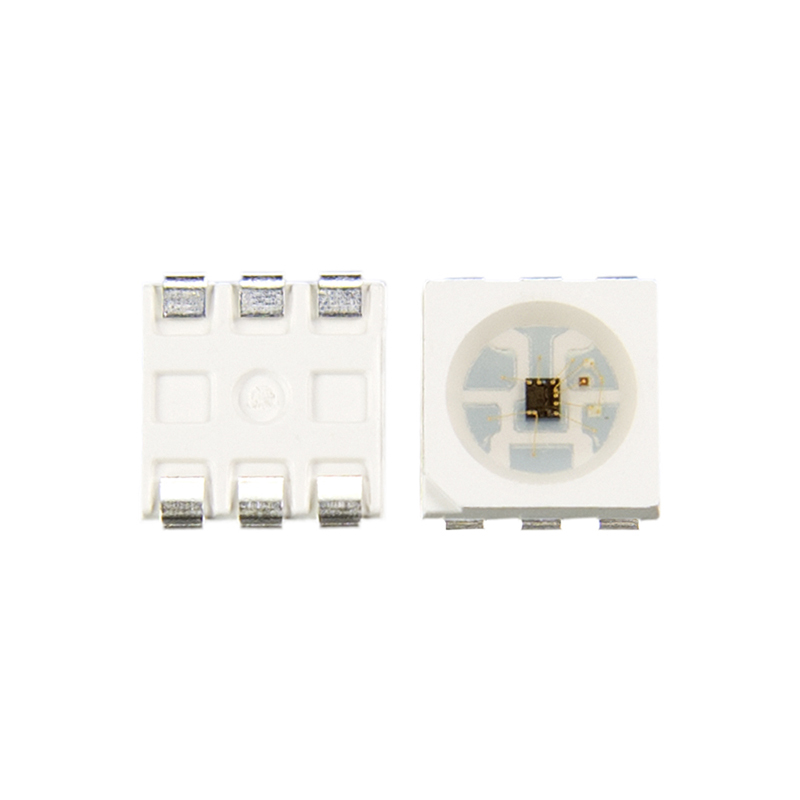 LC8822 LED is completely compatible with APA102, dc5v inididual pixel, produce with pure gold wire, 9μ chip to achieve high brightness and super quality, fast data tranfer, and high PWM Frequency. 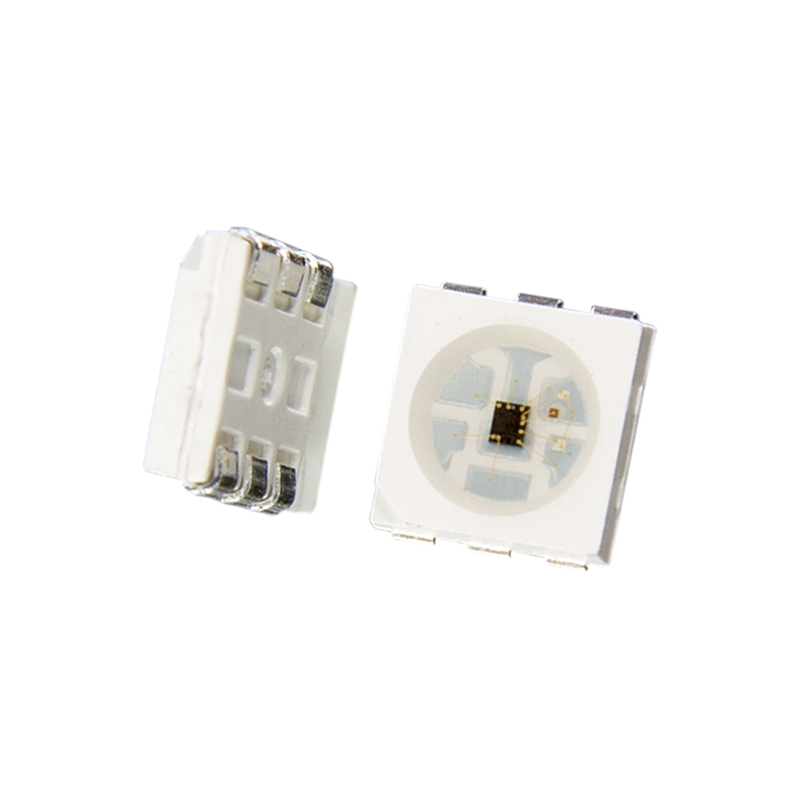 Now our LC8822 LED already mess production with led strip, such as 30led/m, 32led/m, 60led/m, 66led/m, 72led/m, 96led/m, 100led/m, 144led/m.